December 2015 episode. 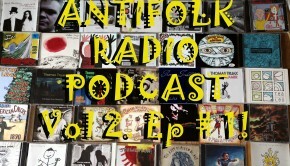 Antifolk UK special! 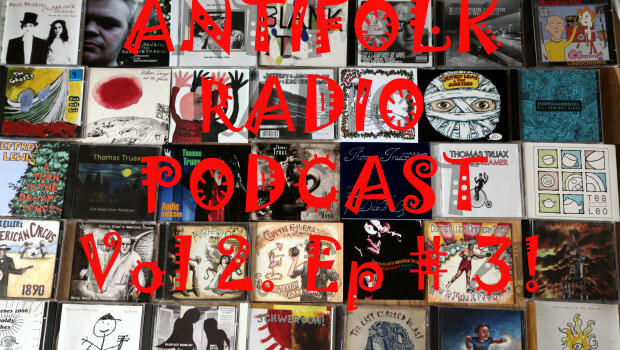 With music from Milk Kan, Bonesetters, Albino, Mathew Sawyer & The Ghosts, Sgt Buzfuz and lots more. With your host Dylan ‘The Catcher’ Caulfield! Dylan Caulfield Dylan "The Catcher" Caulfield was born in New York City but his family relocated when he was young to Europe, spending time in various places including Sweden, Portugal, the north of England and Dubai. Dylan claims an encyclopedic knowledge of antifolk dating back ‘to ‘84’. He currently lives in Canada with two dogs.